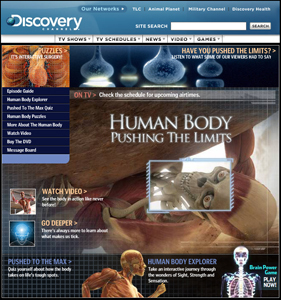 We hope you all viewed the Discovery Channel TV Series Human Body: Pushing the Limits that aired in March. 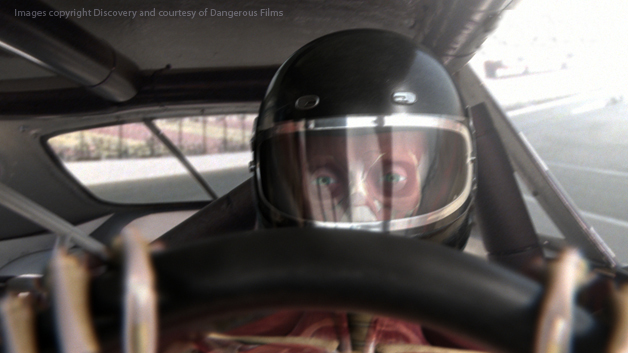 It is featured on a Discovery Channel minisite and is now available on DVD! The series features beautiful animations and renderings of our anatomy collections produced by Rushes Co. in London in over a year and a half of work. We were very impressed with the stunning content they developed and are glad that we were able to help them with their project. 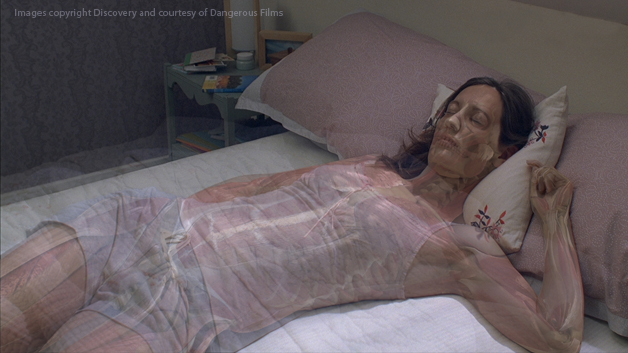 "I want to thank Michael and the team at Zygote for proving us with the most complete and easy to use human body data-set on the market today. 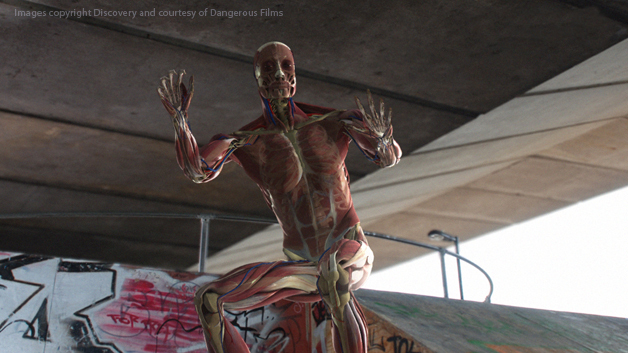 I was extremely impressed with the accuracy of the geometry and the detail of the textures, which gave Rushes a solid base on which to design the visual effects for "Human Body:Pushing The Limits" The continued support and upgrading of the model library, allowed us to push the creativity of our shots and surpass the expectations of our client."